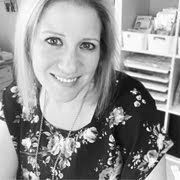 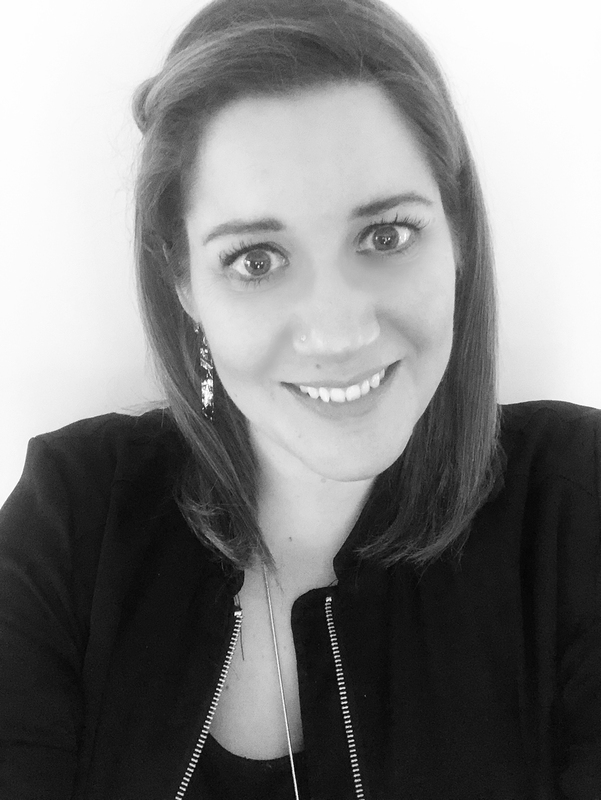 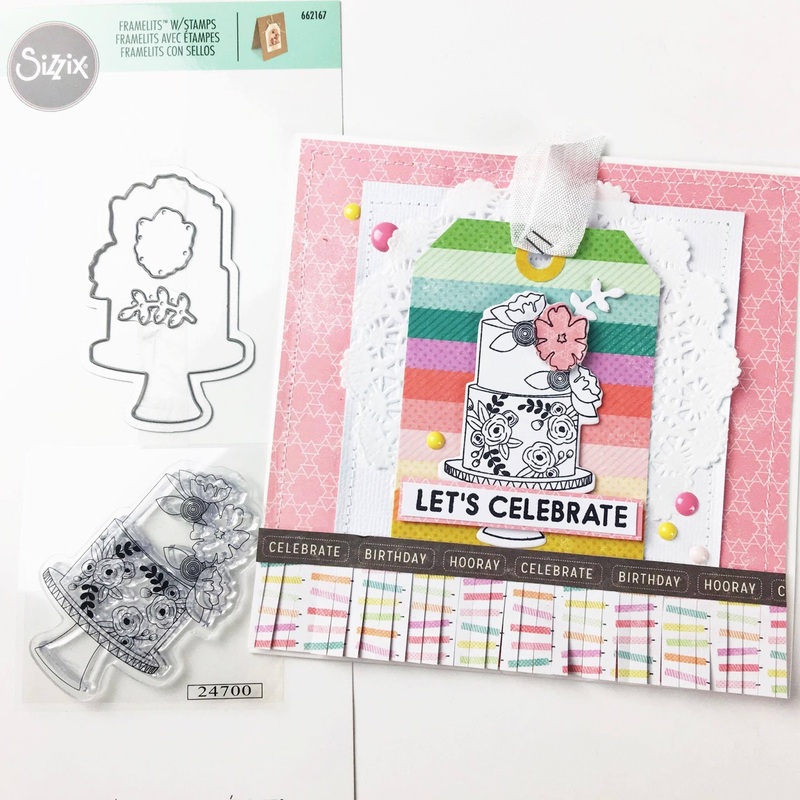 Hey everyone, today I'm here sharing my latest project for Sizzix Lifestyle. 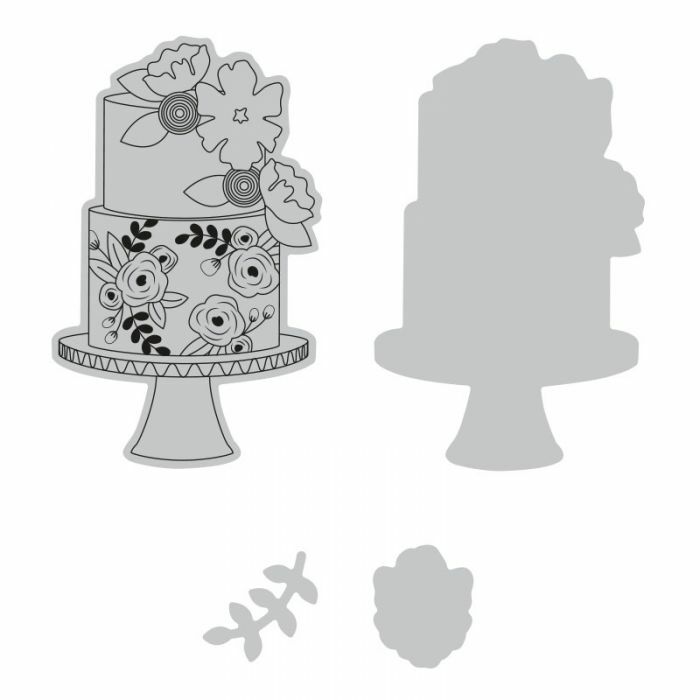 For the project today I used the Sizzix Framelits Die Set 3PK w/Stamp - Floral Cake #662167 and created a birthday card. 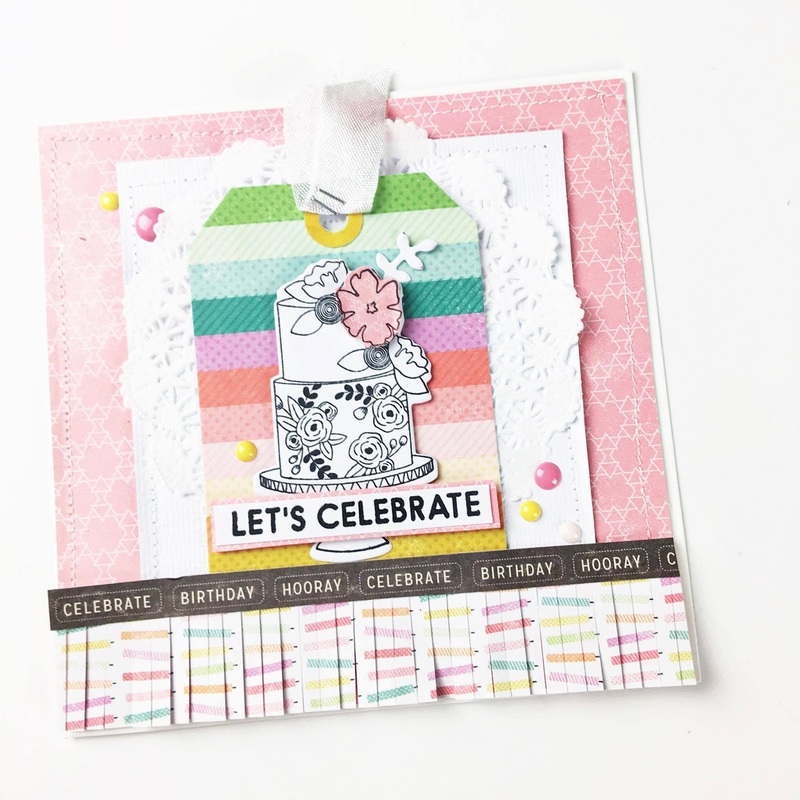 I love that this stamp and die set can be adapted to suit birthday celebrations when teamed with the right papers and embellishments. 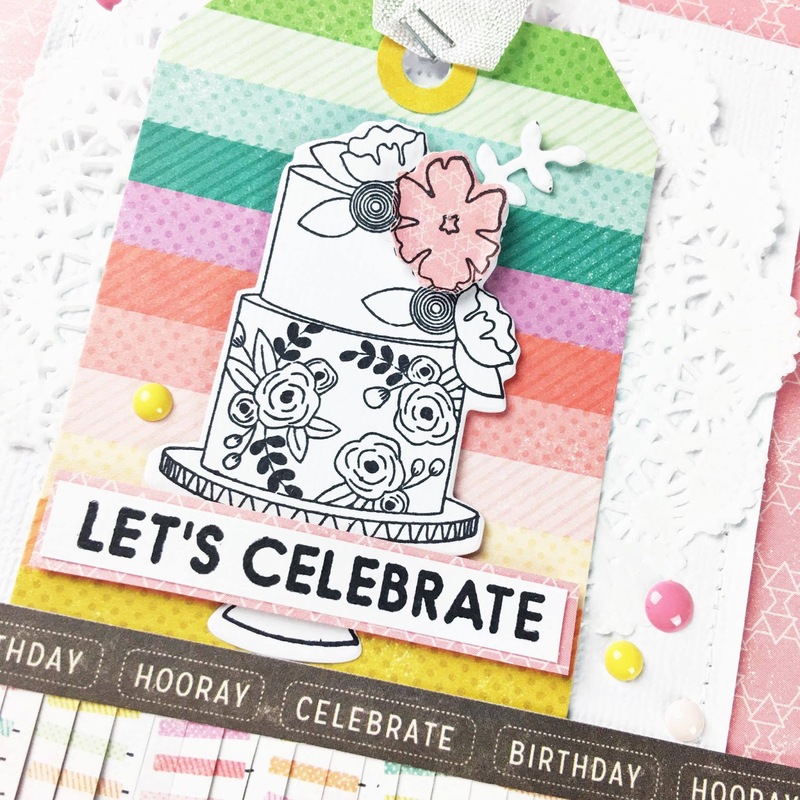 This card also featured a stamp from the Kellie Stamps Hip Hip Hooray stamp set and the Pink Paislee Birthday Bash collection.